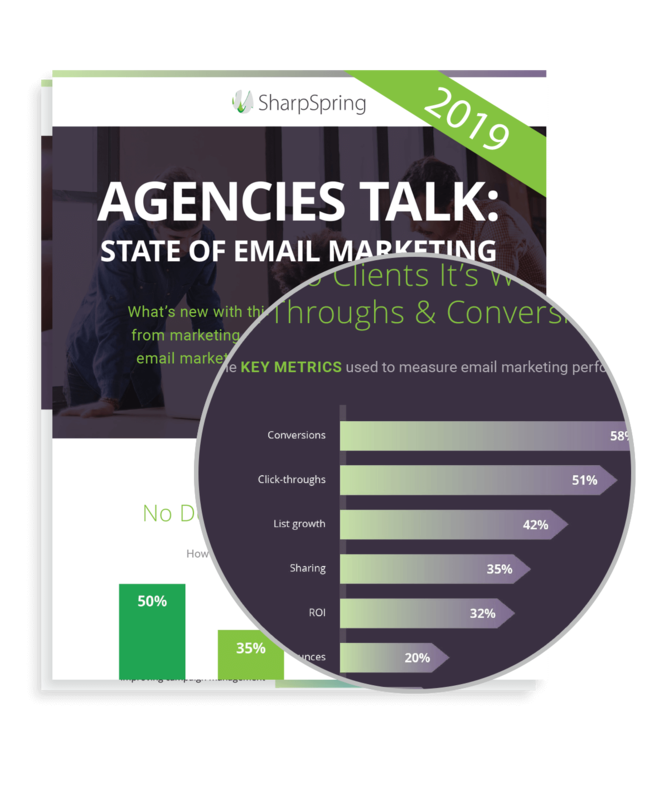 Nearly half (48%) of agencies say message personalization is the most effective tactic. 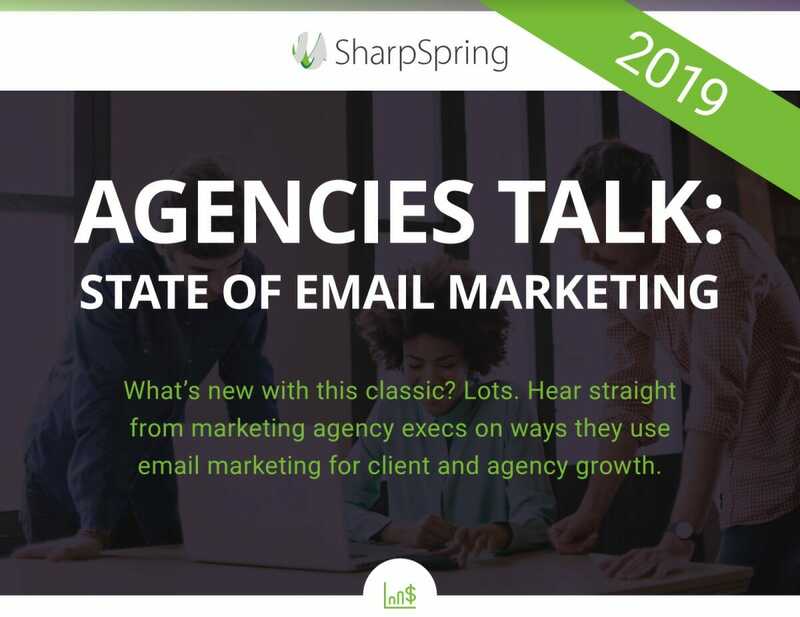 Email marketing continues to deliver for agencies and their clients. What’s the latest in features and metrics? Please include attribution to https://sharpspring.com/ with this graphic.